They changed the world …and so can we! 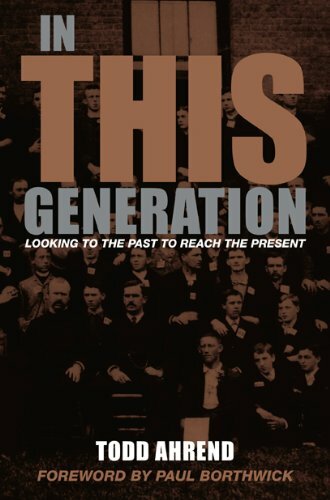 Todd Ahrend takes you on a journey into the greatest missions movement in history. For anyone today who longs for the evangelization of the world, this is the place to begin. The lessons learned from the historic Student Volunteer Movement provide a priceless well of wisdom and practical methods that God’s church can drink from once again. To reach the world for Christ in THIS generation, look to those who almost accomplished it in their own. 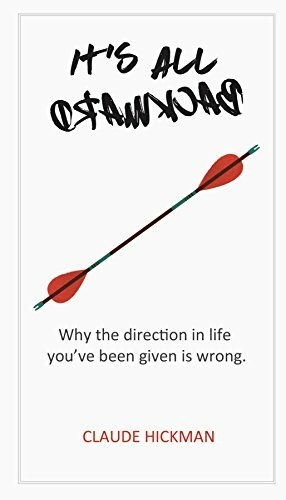 “This is the book we have be waiting for. May it be the spark which lights a new flame of mobilization around the world. 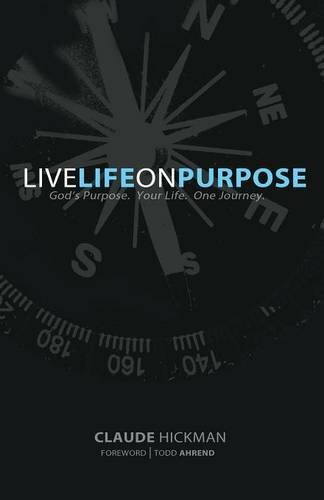 Steve Richardson, President, Pioneers – U.S.A.
You don't make a reliable guide for yourself so why start with yourself to find your purpose? To live for the things that will last forever, start with someone who is everlasting and then discover how to live life backward. Your life only makes sense in the context of God’s plan to finish the Great Commission. God has given us the direction we need to make our lives count and leave our mark on eternity. When we find it, we move from merely existing to truly living life on purpose. God set His mission into motion when He invited Abraham to lay down his plans for a greater plan – a global plan. 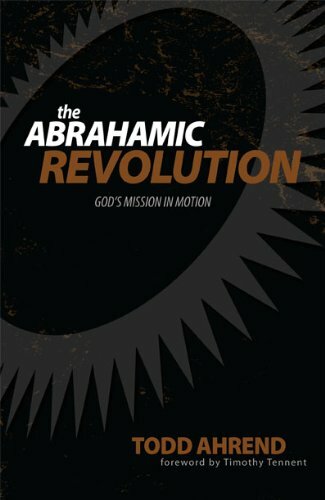 Abraham’s life was revolutionized! He became the first in a historic line who stepped out to follow God in reaching the nations. Todd Ahrend helps us understand the missional theme of God’s Word, the task remaining in God’s world, and our calling to God’s work. God’s purpose is one, continuous and all-encompassing movement to redeem people from every tribe, tongue and nation. You are invited to join the legacy that began with Abraham and will end in God’s global glory. Join the Abrahamic Revolution! Dr. Paul Borthwick, International Mobilizer and author of How to Be a World-Class Christian.